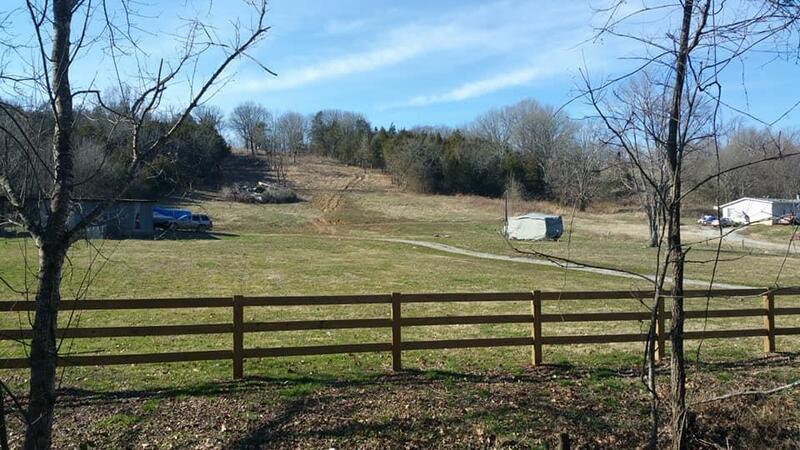 Nice 5 Acre tract of land close to Interstate 65. Three Bedroom soil site. Build on top of the hill for amazing views or down below and be close to the road. Buyer will need to dig a well.